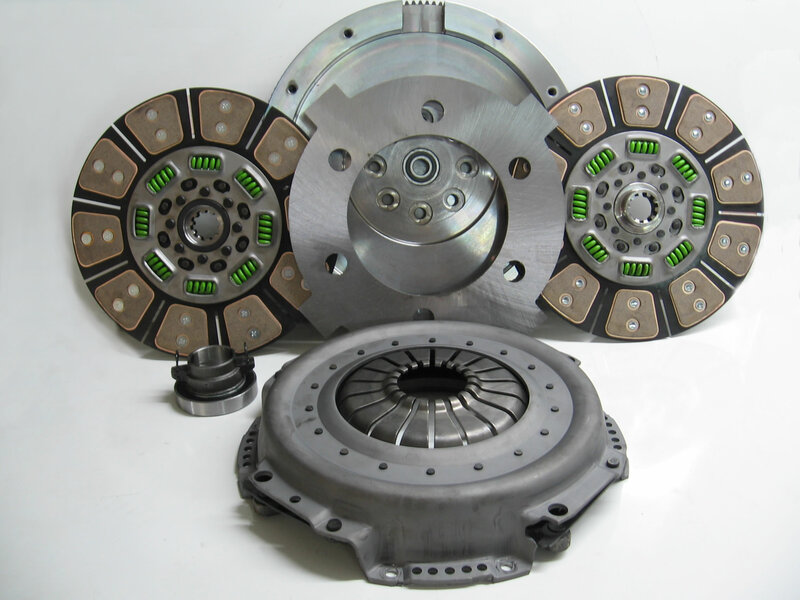 Which Performance Clutch is right for me? 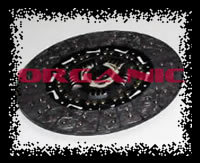 Aftermarket organic clutches are generally better than the OEM clutch you get from your dealer. This is due to the better quality materials used and the quality of the manufacturing process and QC. Some companies also offer higher plate loads as options to the standard plate thus giving the clutch better holding ability than its OE counterpart. Utilizing two different buttons on the clutch disc these clutches are aimed at the moderate performance trucks. Driving manners are very good for everyday driving and towing. Take-offs are relatively smooth and offer more slip and forgiveness than the ceramic/ceramic clutches. 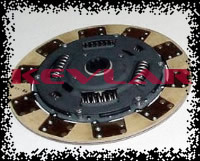 While the holding power for the Kevlar faced clutch is higher than the organic/organic faced clutches, the main advantage is less wear on the flywheel and longer life. If you tow more than the occasional 7,500-10,000lbs the Organic Dual Disc will be a better option. 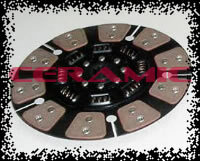 These clutches utilize ceramic buttons on both sides of the clutch disc and are aimed at the high performance trucks. Driving manners are very performance oriented with no clutch slip, basically the clutch is in, or it is out. Great holding capacity for highly modified trucks, the only way you will get more holding power is to go to a Dual Disc Clutch setup. Ceramic is a very hard material so typically flywheel wear is more noticeable using a ceramic clutch than with other materials. Ideally suited to trucks with high performance power modifications with 500-600HP. 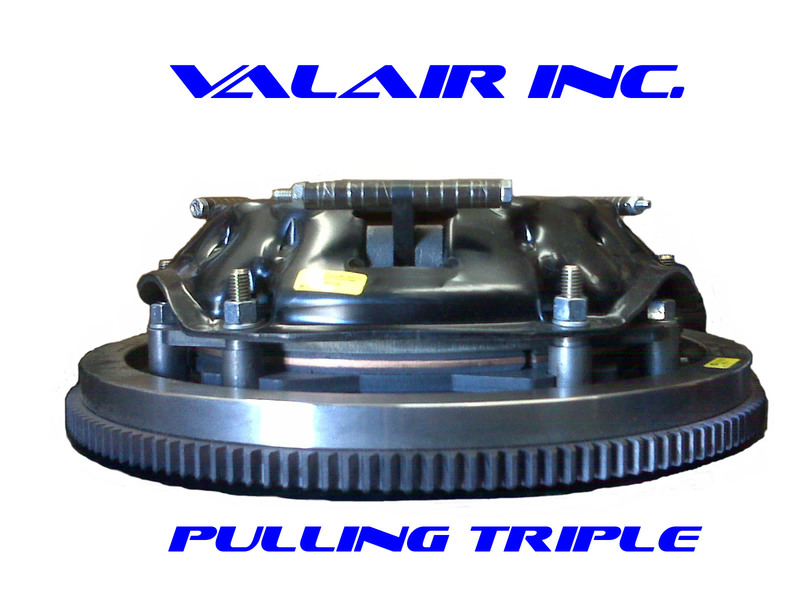 If you plan on drag racing/ sledpulling or doing boosted launches you will need a Dual Disc. This clutch will hold 600HP in a street truck, but will not last under these conditions and will not be covered under warranty if used in these applications. Typically considered a performance clutch the new Dual Disc clutches are used for everything from every day driving, towing, and sled pulling. There are several different options to choose from depending on your driving habits, horse power, and application. Now were getting serious, Available as a street set up or an all out performance counter weighted set up. If you have an 800HP+ Daily Driver or an all out pulling truck this is what you need.